All the way from Makerere University Business School is this gorgeous beauty. 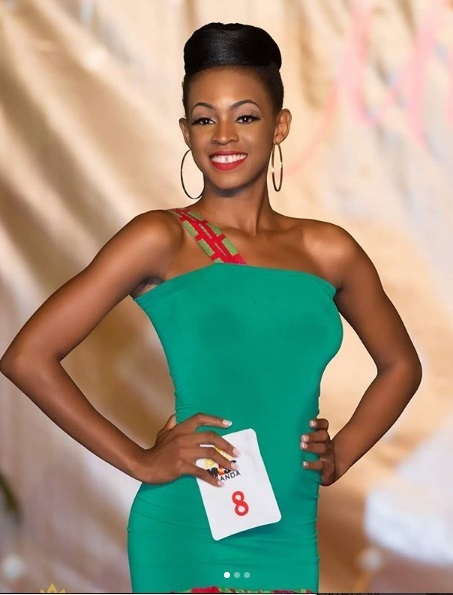 She is participating in this year’s pageant because of her mother. “My mother influences me to be a better person. She is kind and compassionate and I always want to do her proud. She is awaiting graduation in a Bachelors Degree in Business Computing. The course she does says it all. A Bachelors Degree in Leisure and Hospitality Management. Tell me you wouldn’t want to be welcomed warmly to a hotel by this goddess. 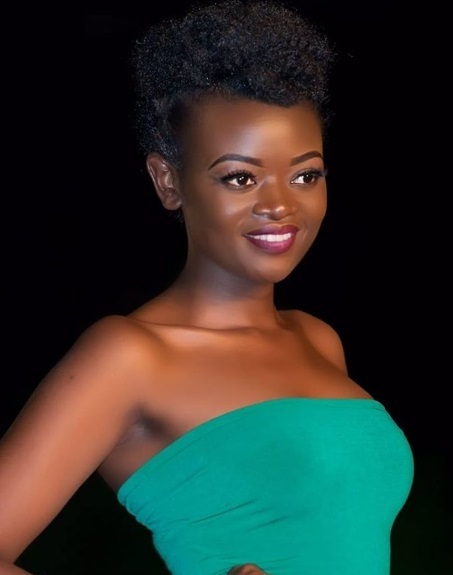 Her role model is Barbie Kyagulanyi because of her decency and discipline. 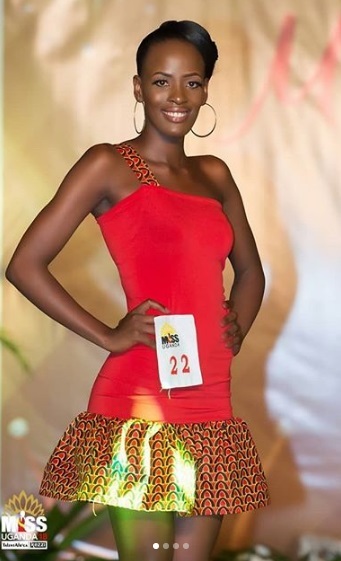 Another beauty queen originally from Buikwe, Liz is pursuing a Diploma in Nursing. She hopes to win the contest and inspire other young people to believe in themselves. Don’t let her beauty blind you. Sandra is a smart brain. Doubt that? well, it isn’t you but her that is pursuing a Diploma in Computer Science. When asked who inspired her to contest, she stated that its Gigi Hadid because she displays professional qualities that she would love to emulate. Many a time, people have the insane perception that pretty girls don’t do anything relating to farming. Brace yourself to be dumbstruck by Teresa, a student of Food Science and Technology. This one is special. 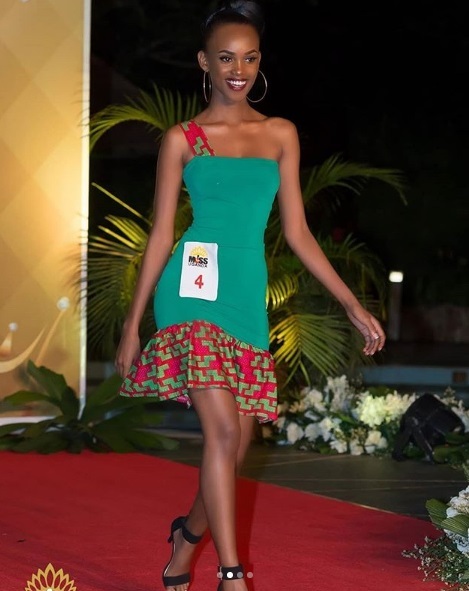 She is the youngest contestant this year. An astonishing 18 years old! 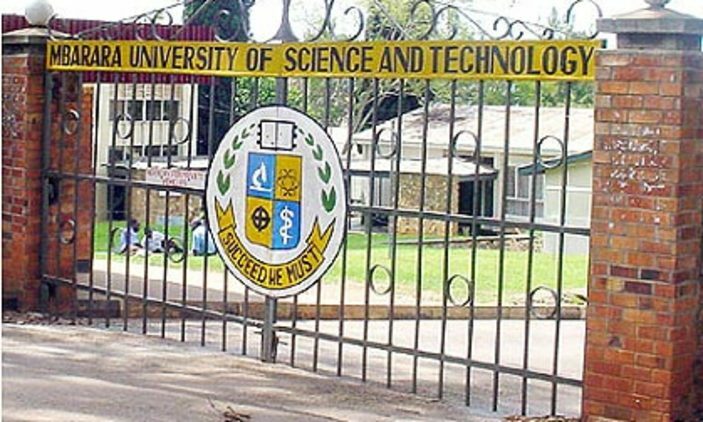 She is originally from Masaka and is set to join university later this year. Her inspiration is Oprah Winfrey. She is a student pursuing a Bachelors Degree in Journalism and Communication. This should give you a reason to buy a bigger TV in the next few years so that you can view this spotless beau in a bigger picture. From the region of milk and honey, Patience is a student pursuing a Bachelors Degree in Economics at Wandegeya based Makerere University. 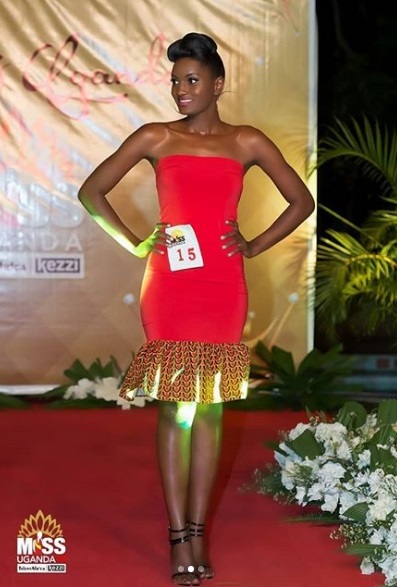 She sights Flavia Tumusiime as her major inspiration towards all this. Mary is a 22-year-old from Kamuli. 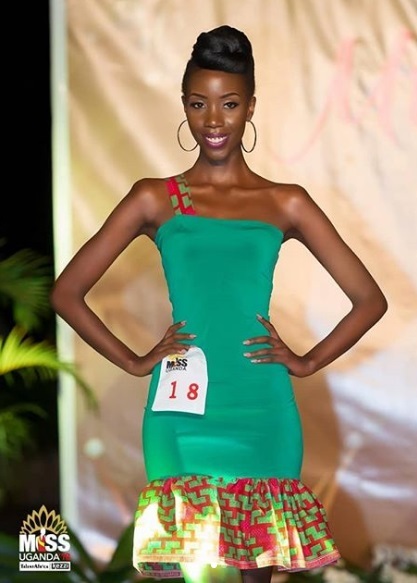 She is currently pursuing a Bachelors Degree in Development Studies. She looks up so much to Judith Heard(coughs) and hopes to win the pageant. At just 20 years of age, Tyra has already completed a Diploma in Law at the Law Development Centre. That’s right, in a few years, your lawyer might be a beautiful, smart young lady. 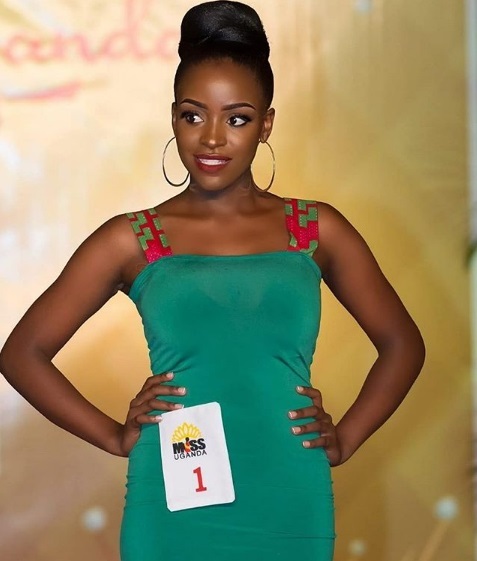 She is originally from Masindi and her role model is her mother.